Here is a company and product near and dear to my heart, Ship Shape USA. 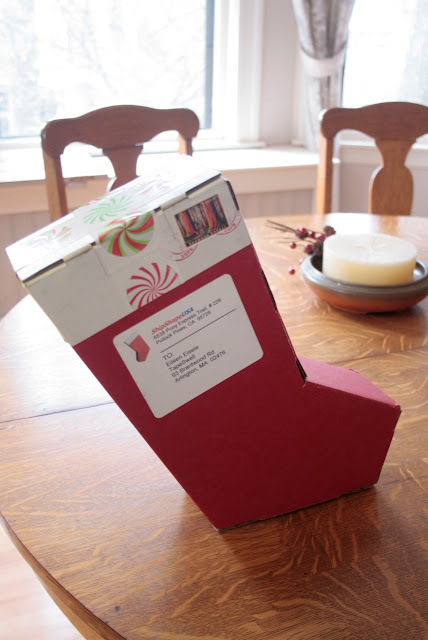 Their product is a Christmas stocking shaped mailer, how fun is that? The company is the brainchild of Cathy Staller, who's son Tony was stationed in Afghanistan during the 2009 Holiday season. Hundreds of Tony's Stockings were stuffed and filled with special gifts by volunteers and shipped to U.S. troops in Afghanistan and Iraq. The cheery red and white box makes people smile -- the sender the recipient, even people who just happen to see it somewhere along the way. When mine arrived in the post they had even written my name across the top. I couldn't help but add a touch of TapeSwell to show you the possibilities. We would like to introduce to you our newest Holiday Tape pattern, Peppermint Tape, with this simple decorated box. 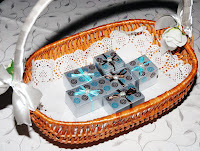 We thought that the Package of the Month for December should come from our fans. If you have your own package decorating ideas, please send us a photo and you might win a $50 worth of TapeSwell products. You can send your photos to our email TackyIdeas@TapeSwell.com or upload them to our Facebook page here: http://www.facebook.com/TapeSwell?v=app_7146470109. Here at TapeSwell we like to reuse, recycle, and - of course - restyle. 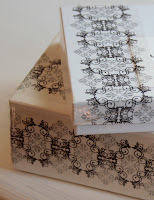 Grab an old, used box and restyle it with decorative packing tape. It’s easy, economical and it will add a special touch to all of your special deliveries. To save on shipping use a box that is just a bit larger than the gift you are wrapping. The volume of the parcel can affect the shipping cost, so make sure that you are efficient with the size of your packages. 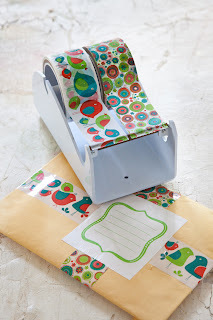 To cushion the contents you can shred a colorful magazine or you can even use popcorn, which is a little trick we learned from the Post Office. Carton sealing tapes need to be at least 2 inches wide and of sturdy quality. TapeSwell packing tapes meet the postal standards for mailability. You always need to cover old labels, bar codes and other unsightly sticky stuff, to make sure your package arrives at the correct address. Add a mailing label and your gift is ready to go a long way. 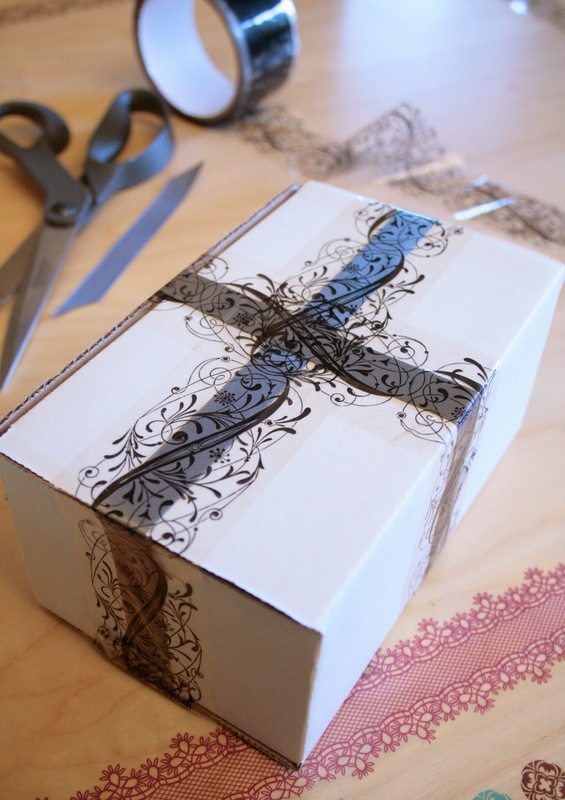 Add the same packing tape pattern you are using to seal your gift box and wrap it around a blank card. 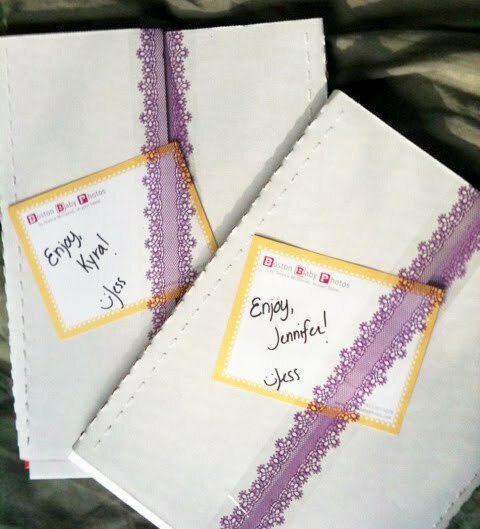 Write your personal message and include it in your box. If you want your gifts to be delivered by December 25, check the 2010 Holiday Shipping cut off dates from the USPS or FedEx Holiday Shipping or the UPS Year-end Holiday Service Center. Turn blah into Voila! Add instant style to plain office accessories by adding damask decorative tape. 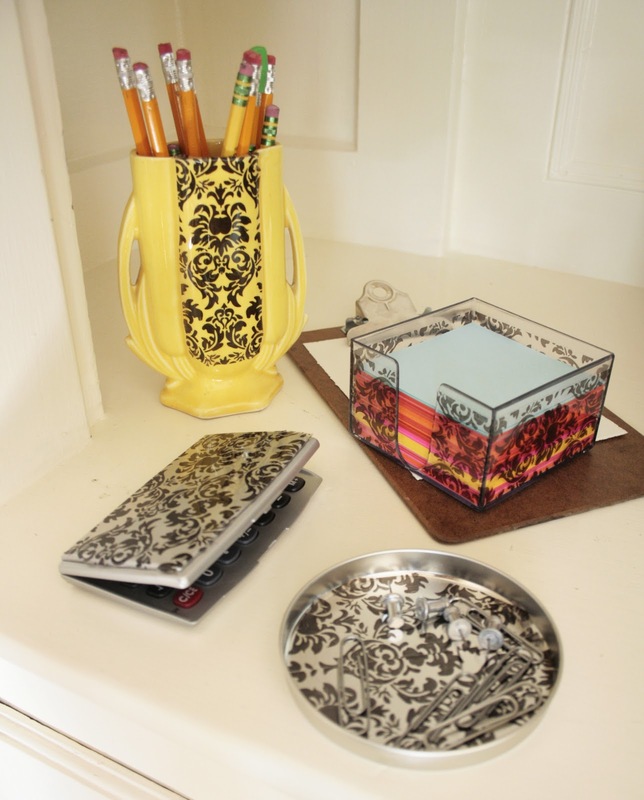 Now you can have damask all over your office: Damask Pencil Cup, Damask Note Holder, Damask Paper Clip Holder, and even Damask Calculator. Why stop there? Cover all your folders, notebooks and electronics. And that's our tacky idea for this week. Some of the most fascinating "tacky ideas" we have seen include using our decorative tape in creating art. We will be featuring various artists and crafters who use tape in their creations. Submissions are welcome. 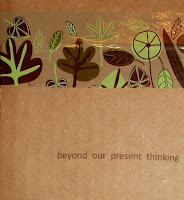 Kelly Kilmer, a mixed media artist and instructor for over 13 years and an avid connoisseur of decorative tape, has a simple way of defining her mixed media experience: “Art done from the heart using a variety of mediums and materials.” The form allows artists to stretch their imaginations and create collages, altered or handmade books, greeting cards, etc. 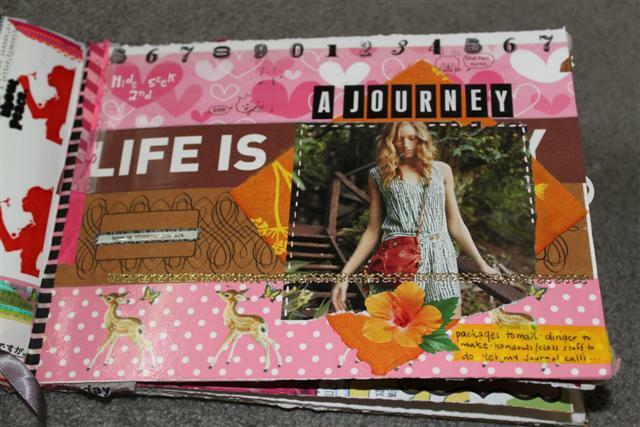 Most of Kelly’s mixed media art is done in journal format and she describes her style as "always evolving." Kelly loves working with tape and its "inspirational color, texture and imagery." She likes to experiment and push the boundaries of the different materials and techniques she uses. Among many others, she teaches a course called Addicted to Tape at venues all over the United States. 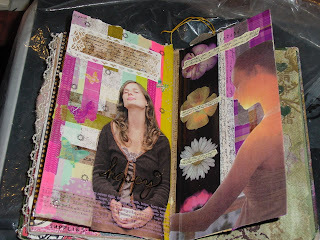 She also offers online mixed media art courses available around the world and around the clock. 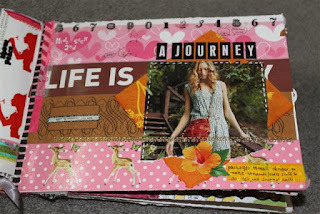 Although decorative packing tape is not acid-free like most traditional scrapbooking and layering adhesives, Kelly puts priority on acting on her inspiration. "I don't worry about how archival things are (or aren't),” she says. 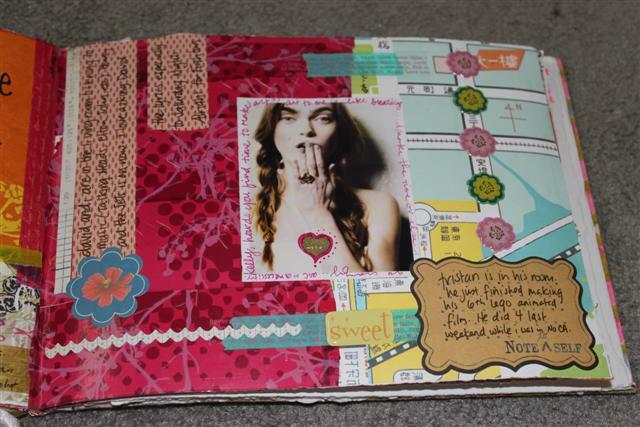 "I love the different looks that I can achieve layering tape on top of each other, on top of papers, etc." Some of Kelly’s influences over the years include Corita Kent, Barron Storey, Dan Eldon, Shereen LaPlantz, as well as old films and animation and her students. Kelly began her affair with this art form when she tried to learn how to bind her own books. She is self-taught and she mostly finds inspiration in her husband and son by trying to see the world through their eyes. To learn more about Kelly Kilmer and for a schedule for her upcoming lectures visit her Mixed Media Art blog. Candy, Ribbon, Pearl Hearts and Silicone Adhesive. Blue and brown, or turquoise and chocolate, make such a gorgeous duet of wedding colors. It is a classic! (Could this become the new damask?) 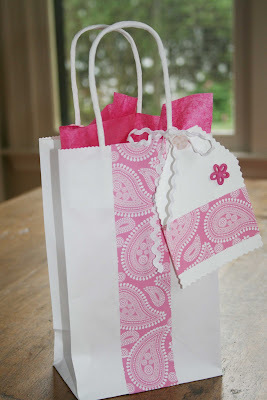 And making your own favors is a great way to bond with your mom, your sister or your bridesmaids. 6. Put it all together and voila! 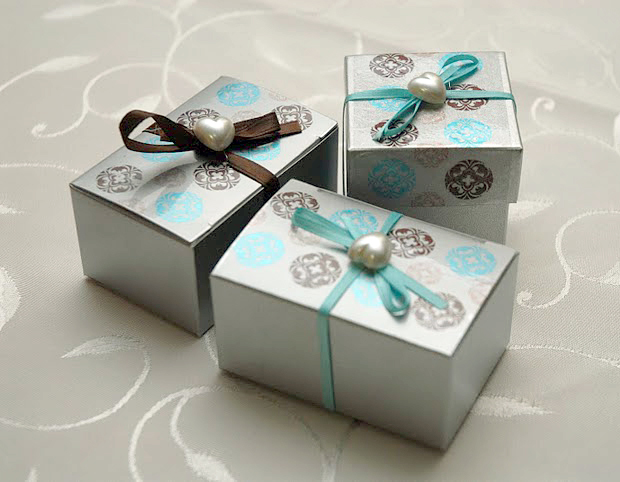 You have gorgeous wedding favors that have your own touch without spending a fortune. 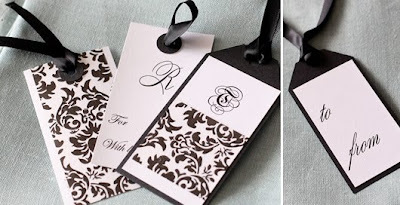 Now you can think about making your own place tags or wedding programs in brown and blue. Share your ideas with us! We love seeing decorative tape in the hands of artists and the wonderful pieces that come to life. 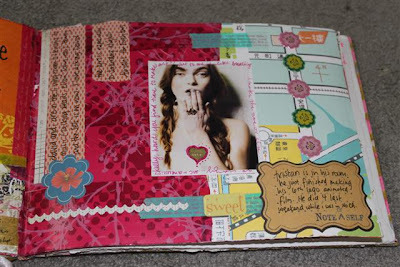 So we will be starting a series of posts dedicated to artists who use decorative tapes as art supplies in their artistic techniques, including card-making, collages, journals, etc. If you'd like to be featured and share your creations with other decorative tape enthusiasts, please send an email at TackyIdeas @TapeSwell.com. It's back to school time! We thought we'd share some craft ideas using decorative tape that could come handy as school projects or could be done just for fun. Our Faux Bois, also known as Wood Grain Tape, loves to play pretend and to guest star in school plays, on cardboard or in notebooks. Always in the role of a tree. You could embellish with flowers, butterflies, birds, leaf medley, and really any of TapeSwell's nature-inspired patterns. 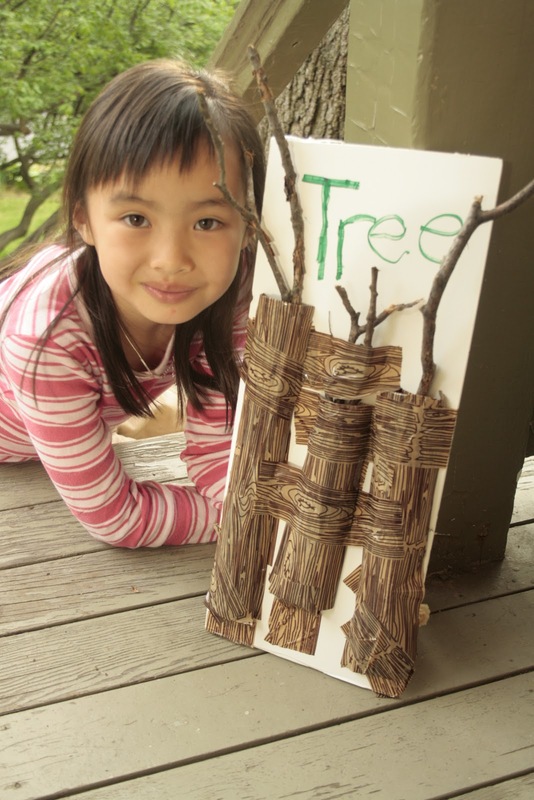 Play "Project Runway" and get the little designers to make clothes and accessories using old rags, cardboard and decorative tape. Organize a runway show with the creations. Take lots of pictures and post them to our Facebook page. Your kid's latest painting becomes art when you put a frame around it. The Baroque Frame Tape was designed specifically for this purpose. 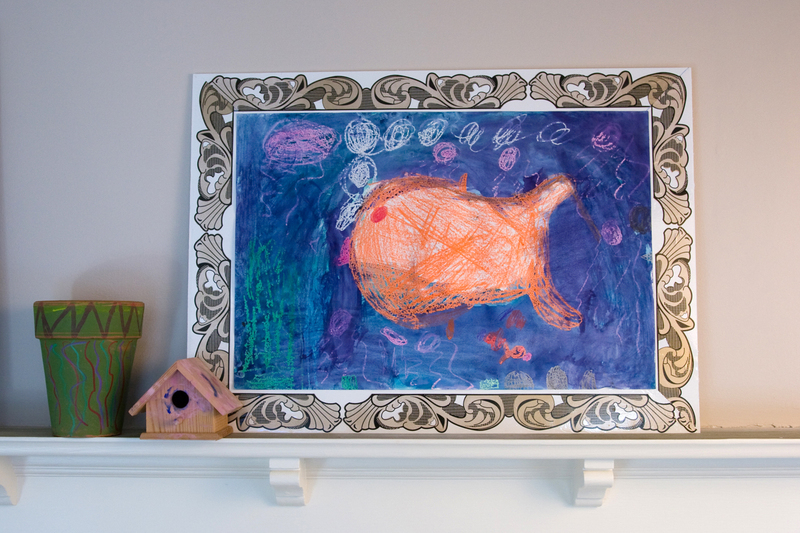 Display the masterpieces prominently and organize an art show: Invite your friends over to see the exhibition and let them know about your art-framing secret. 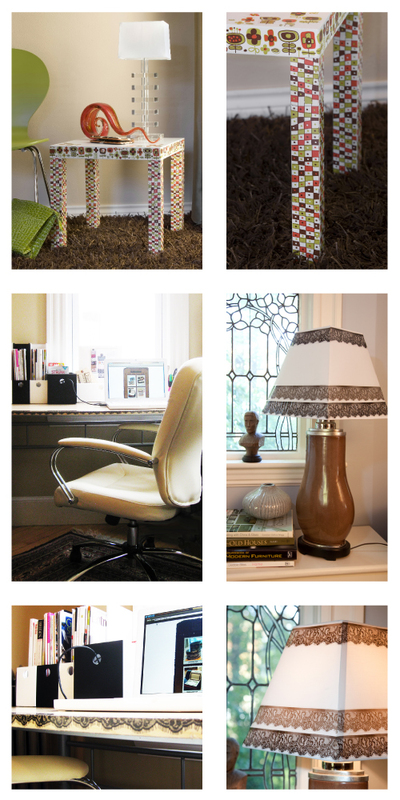 Have more craft ideas with packing tape? Feel free to comment and share them with all of us sticky tape lovers. 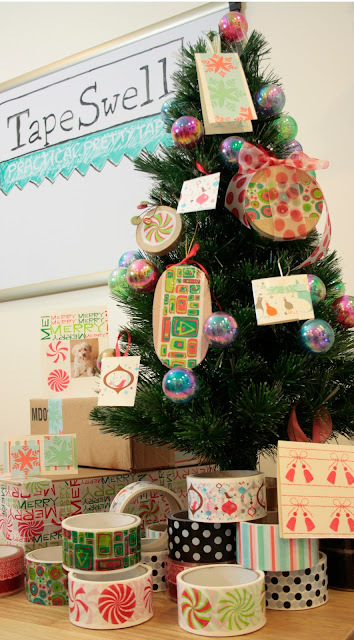 The TapeSwell Team was psyched when we saw this wonderful post by The Blog of Paper Wonders. The ideas are brilliant, the photography is gorgeous and it is all so well written that we are just going to repost their entire blog post (with permission, of course). Please also, visit PaperWonders.com or visit one of their locations in California. We now have Tapeswell packing tape at our new Brea store! To celebrate this momentous occasion and to get you started on your packing tape projects, we came up with a few ideas to liven up any wedding reception or dinner party. The transparency of the tape makes it work especially well on cellophane. We applied the tape down one side of a standard cellophane bag, stuffed it with tissue shreds and threw the gift in, rustling it around a bit for good measure. 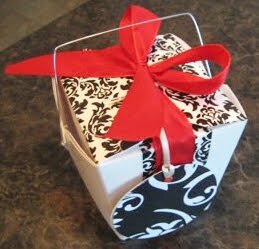 Finish with a black bow and optional gift tag (see below). 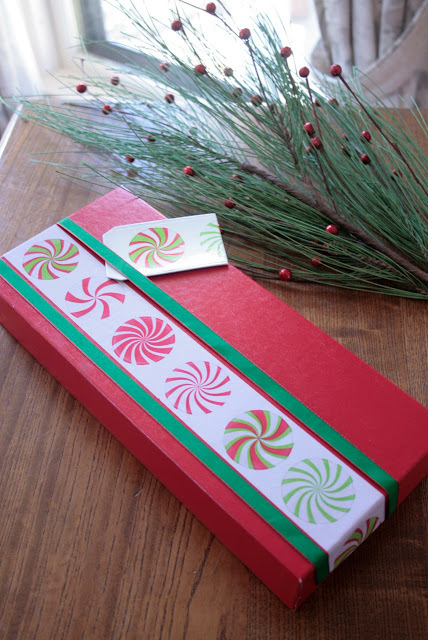 Apply tape over the lid of the desired favor box. Using an Xacto knife, carefully make an incision from the inside surface of the lid. Insert ribbon ends from the outside to hide the slit and tapes the ends down. The good thing is there is usually a double-layer flap on the inside of the lid, so you can hide the ribbon ends under that. I’m sure you guys know the drill now...Just keep in mind that you should leave about 1.5 inches of space on whichever side you decide to stick the tape on. A strip of tape down the left (or right, or top), score, then fold. We thought adding a flourishy monogram on the tag would go well with the elegance of the damask and add a nice personal touch. 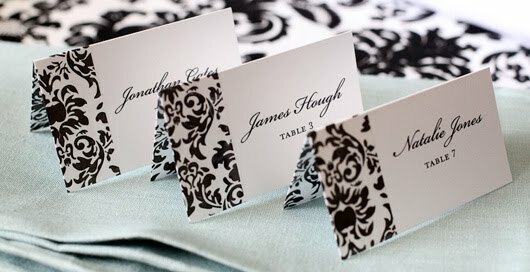 Once again, you could dress it up with a black layer, or keep it simple with damask tape on one side, names on the other. We also added a black donut around the punched hole. 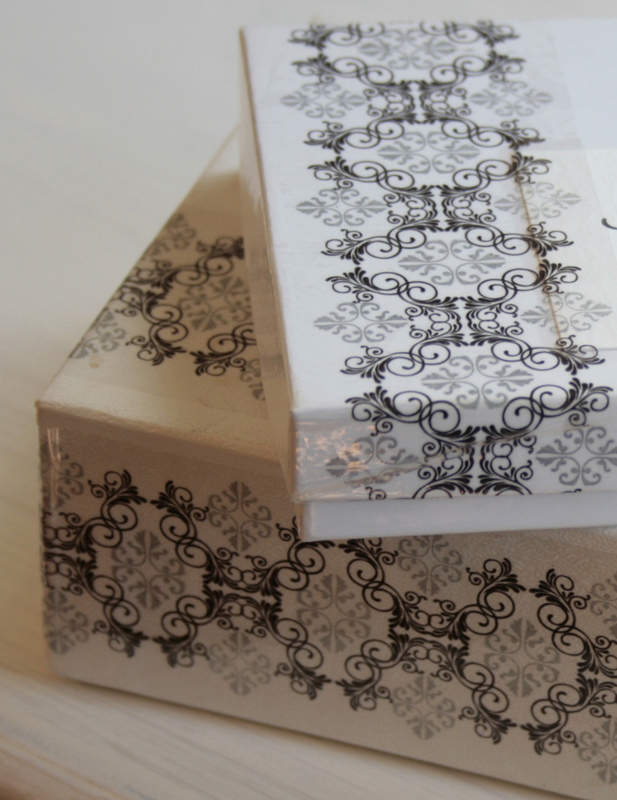 The decorated package of the month for July is all dressed up in our newest Venetian Decorative Packing Tape. The pattern is so inspiring that we thought it deserved a matching card. We'd like to dedicate this Thank-you package to our postal worker friends. They play such an important role in our lives. We appreciate all of their hard work and we are grateful for them. So Happy Postal Workers Day! 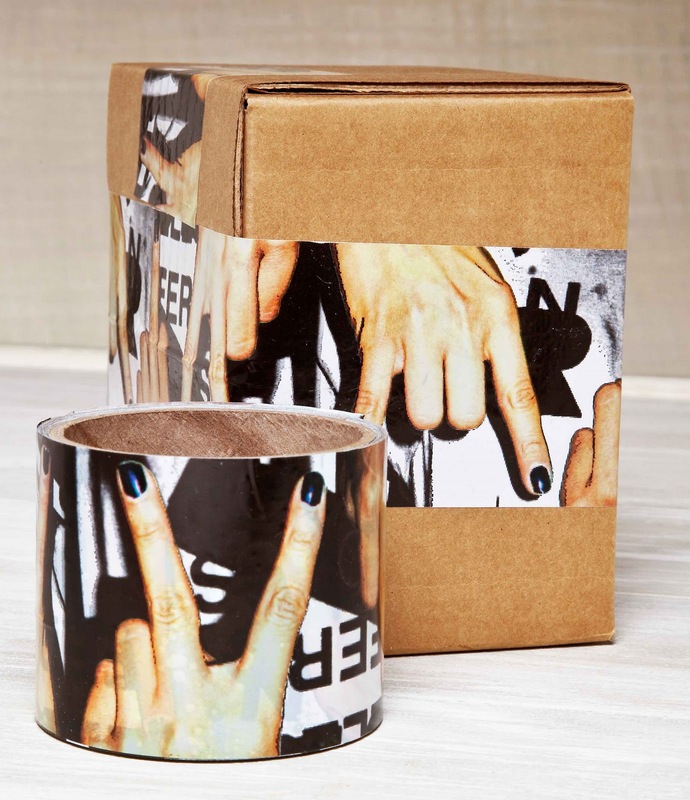 Custom printed tapes are some of the trendiest branding materials right now. It's an excellent way to create customized merchandise packages. It's also a great way to advertise a brand. Just think of how many packages you see daily, either yours or other peoples - these are all opportunities for advertising. 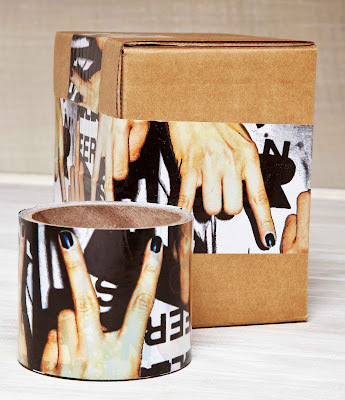 TapeSwell specializes in printing full-color images on packing tape and the minimum order is 360 rolls. (Top two photos by Stephen Cridland of The Oregonian. What to do about that piece of furniture that you still like but looks worn and has lost its shine? 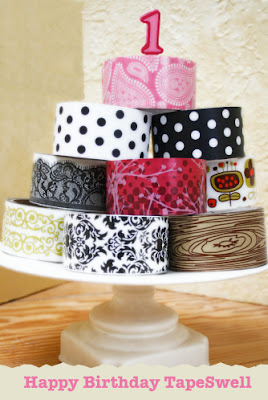 Why, give it a new life by covering it with gorgeous decorative tape! Shannon Quimby, freelance writer for The Oregonian, came up with the idea when she first saw TapeSwell in a magazine. "A colorful packing tape caught my eye," she writes, "The various colors and designs ... jazz up boring packages that we ship in the mail... I used the same concept to brighten up a plain white side table." Shannon used the Mod Blooms and Grid Combo of Decorative Tapes to create this fun side table, but feel free to find your own perfect coordinated combo. It's easy to apply: no sanding, no painting, no drying, no smell. TapeSwell is great for adding stylish accents to plain surfaces and hiding imperfections like chipped edges, stains, etc. 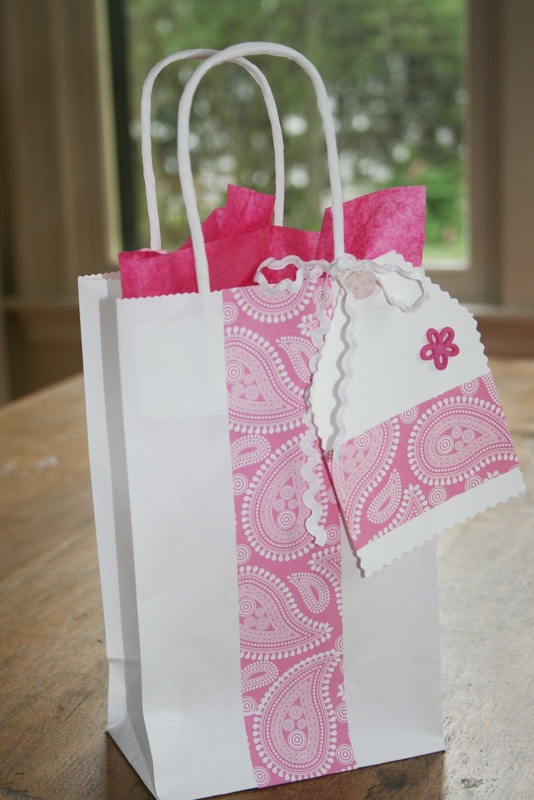 Our Decorated Package of the Month for June is actually a paper bag, beautifully decorated with one of our newer tape patterns: Pink Paisley. A simple and elegant way to dress up a gift, create a matching card and deliver it with love. It will also show that you really care and you took time and attention to make it yourself. Now, what's a better gift than showing how much you care? TapeSwell is one year old! Just about this time last year we launched this business and it's been an incredible ride ever since. Thanks to all of you who are sticking with us... literally and figuratively. As part of our birthday celebration we are hosting a giveaway. 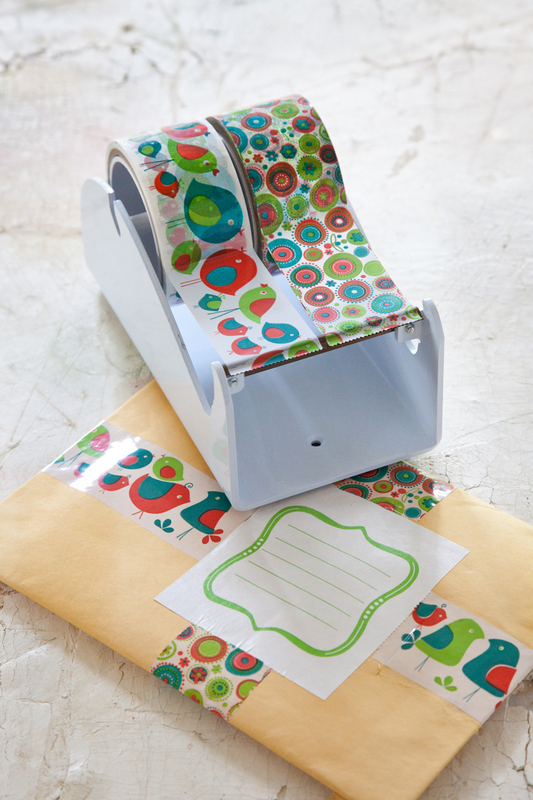 You could win our heavy-duty decorative tape dispenser (a $50 value) with two rolls of decorative packing tape of your choice! 1. 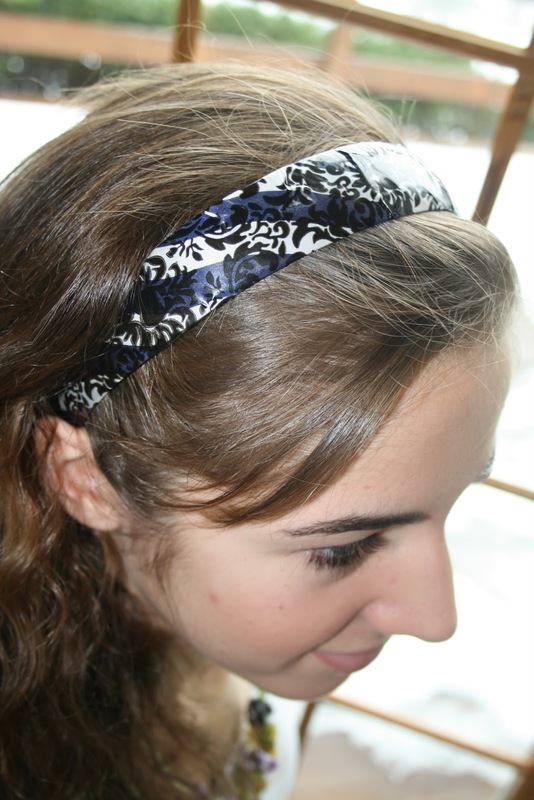 Write a comment to this giveaway post, saying how you use or would use TapeSwell. The giveaway ends at 6 p.m. EST on Monday, April 19. The results will be published on April 21. 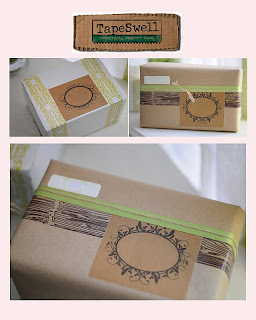 The Decorated Package of the Month for April is this lovely chinese takeout box sent to us by Angela D.
This lovely package will have the honor of holding the favors for the guests attending Angela's wedding. Congrats to Angela and her fiancé and may they have a beautiful wedding in July and a happy married life thereafter! And TapeSwell is sending her a nice gift certificate for sharing her photo with us. 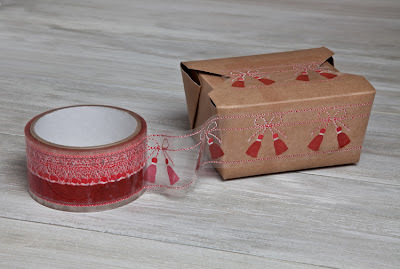 Firstly, since you have to use carton sealing tape when shipping to clients, why not use decorative shipping tape, and make your clients feel special. 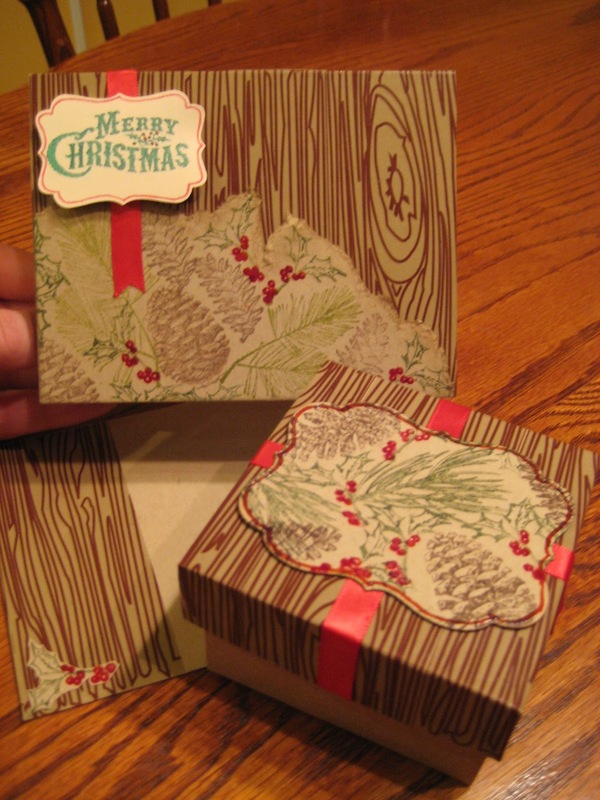 Secondly, there is no need for double wrapping and one box can be reused multiple times because the pretty patterns are great at covering up old labels and other box imperfections. Humanwear.com just launched a brilliant new line of "fashion-forward tshirts using eco-friendly fabrics with a soft vintage feel and flawless fit." The line was inspired by the documentary “Go Further” with Woody Harrelson and Laura Louie. Their mission is to inspire people to leave the world a better place. 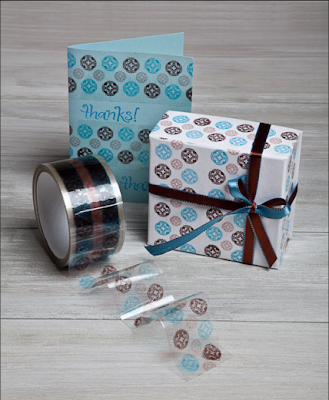 Their customers can choose a packaging tape pattern in which they would like to get their package shipped with. Marsha Mifsud, founder and editor of one of our favorite photography blogs The Savvy Photographer and the owner of Sweet Bliss Studios, uses TapeSwell to wrap holiday cards and other prints for her clients. "I desperately wanted a fun way to dress up my boxes to mail them...then I discovered TapeSwell," Marsha blogs. 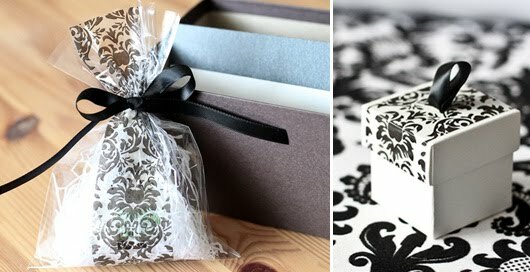 See her other photography packaging ideas. 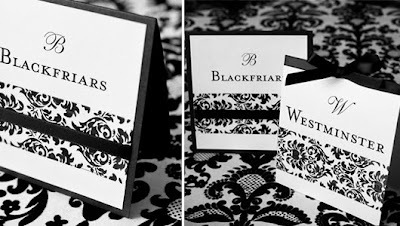 Another great photographer, Jess McDaniel of Boston-Baby-Photos.com, posted a Twitpic of her packaging of photo prints. 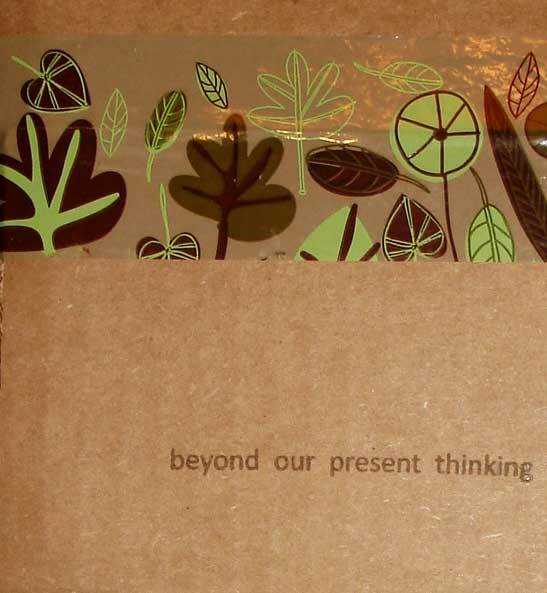 "Ooh, @TapeSwell - my packaging is finally complete, after 7 years of not-so-funky packaging. Gorge!" she tweets. I'm sure you all remember the brilliant Damask Wedding that event planner Keren from Free Pretty Things For You styled not long ago.